After watching the film I was pleasantly surprised, this is a film made with passion. 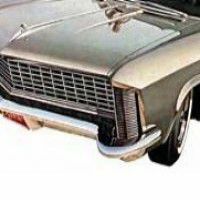 You can watch with your sweetheart as the backdrop is a story of impossible love ... For aficionados of hot rods, remember that there are also two stars guess, staples of American custom: Gene Winfield and Bill Hines make an appearance. It is a cult film in the making for sure. 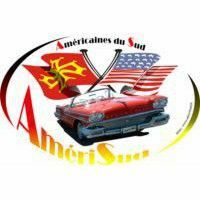 He deserves to join American Graffity kind or another, Bullit, you all in your film library ! 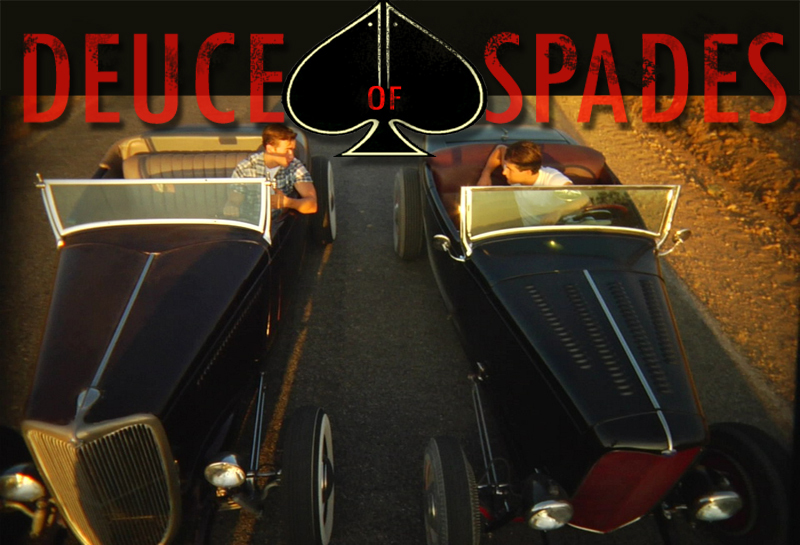 So if you have not seen the movie yet and want to please you, I invite you to visit the Deuce of Spades, take the opportunity to watch the trailer. At the bottom of page three essential link, the website, the news page and the link to order the DVD. Deuce of Spades Teaser two. 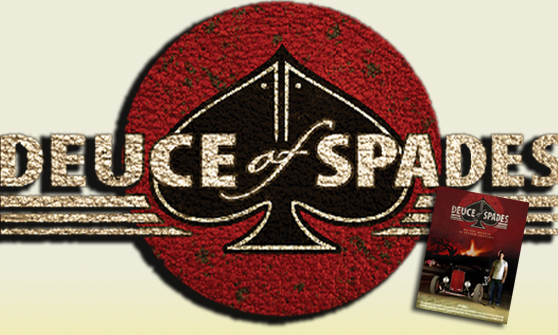 Deuce of Spades the site ... Click Here.